This training was held at Maanzoni Lodge, Athi River, Kenya 17-20 May 2016. 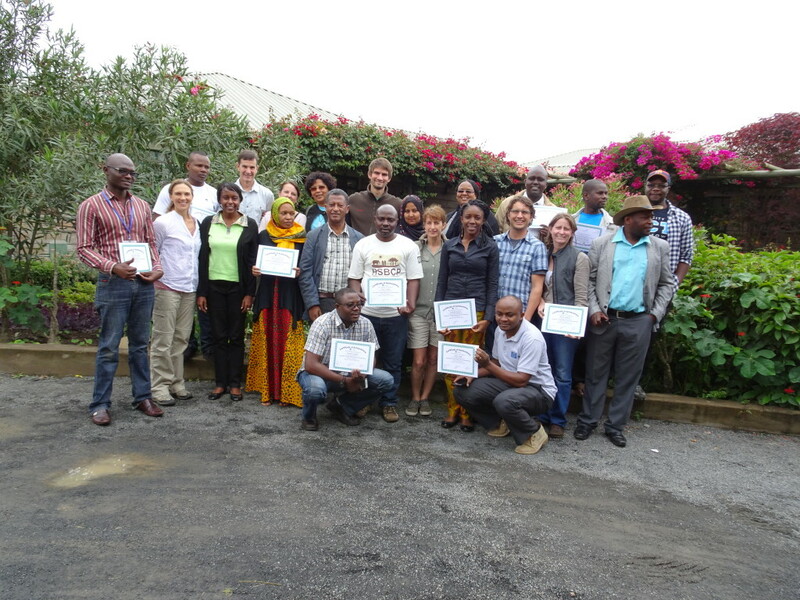 The trainers were Lydia Gaskell (WWF-UK), Genevieve Pence (South Africa), and John Morrison (WWF-US). For the full participant list click here.